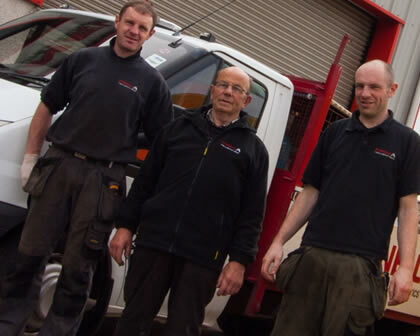 We are family business supplying tyres and servicing for cars, vans, lorries, trucks and tractors for years. We were established in 1975 and we are still a family run business who prides themselves on our good customer service. Welcome to O'CONNELLS Tyre & Service Centre. 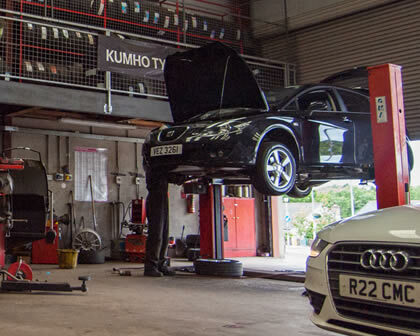 Tyres, wheel alignment, batteries, MOTs, servicing, repairs and diagnostics all under one roof. 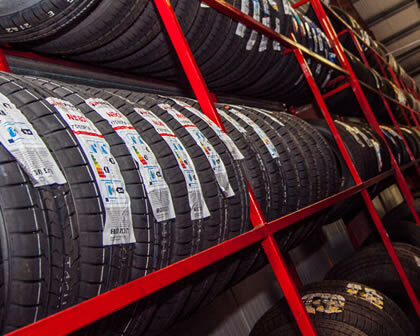 We are a family run business operating for over 40 years supplying tyres for cars, vans, lorries, trucks and tractors, in addition to servicing cars and light commercials. 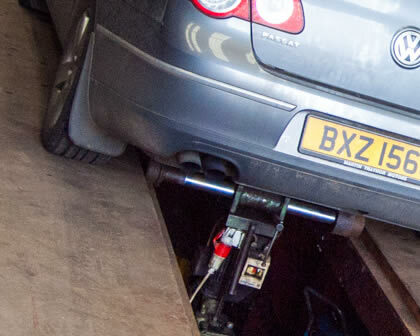 We are committed to providing a high level of customer service through providing good quality products and a personal service, we like to go the extra mile for our customers. 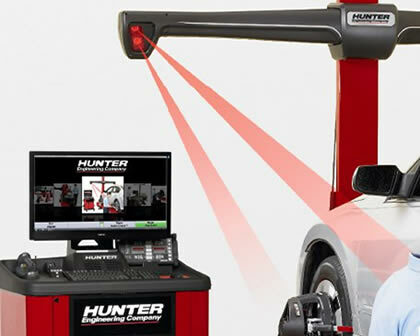 As well as providing an extensive range of tyres for cars, vans, lorries, trucks and tractors we offer wheel alignment, vehicle servicing, MOT preparation, batteries and vehicle diagnostics. We pride ourselves on keeping you going...! 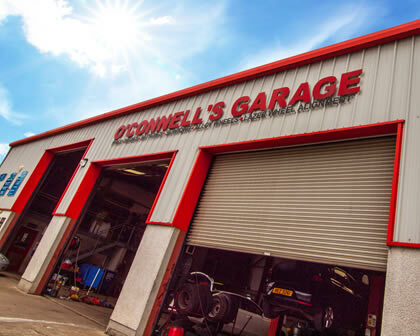 New website just launched to showcase the range of services we provide at O'Connells Tyre & Service Centre. Check out the video of us hard at work in our garage. Our normal opening hours are as follows, please note that we close for lunch each day from 13.00 - 13.45. 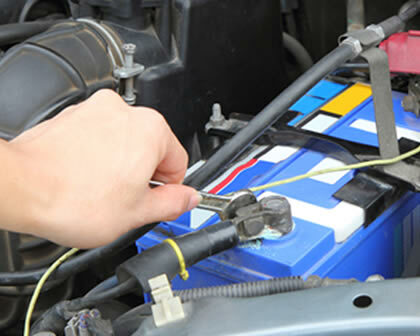 If you have any questions about our services then please get in touch with us. We are located in Garvagh, Coleraine near Kilrea, Maghera, Limavady and Ballymoney and between County Derry/ Londonderry and County Antrim.